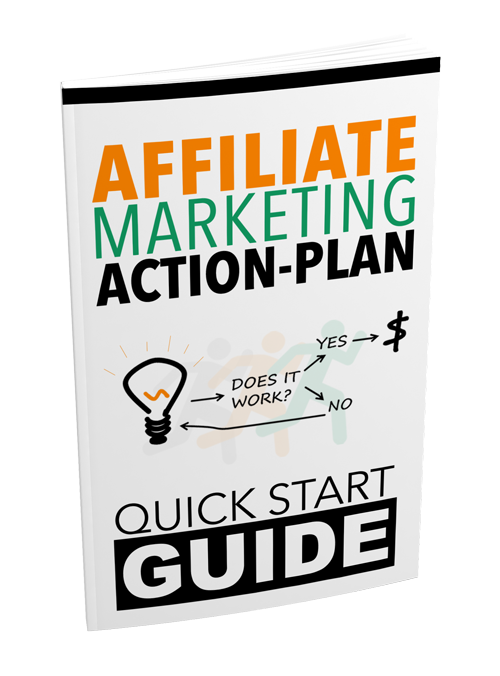 "Free Report - The Quick Start Guide To Creating Success With Affiliate Marketing!" Get Free Access To This Exculsive Report Before Starting Your Next Affiliate Campaign! © Marketing With Avery Thompson - All Rights Reserved.